The FED is expected to increase the short-term interest rate by 25 basis points this week. If the FED does not raise rates at he March FOMC meeting, it will be a big surprise for many investors. 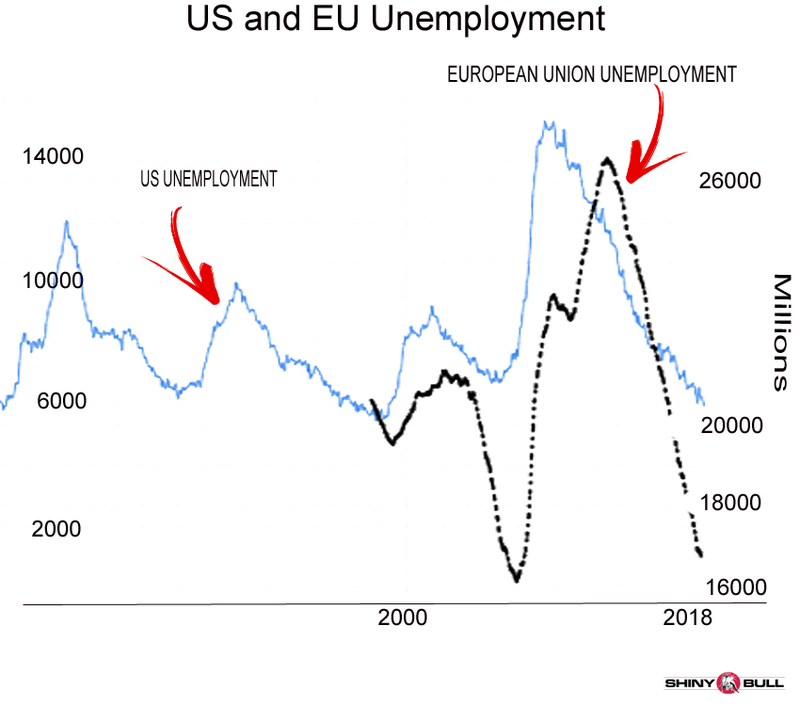 Two things to look for is unemployment and inflation. 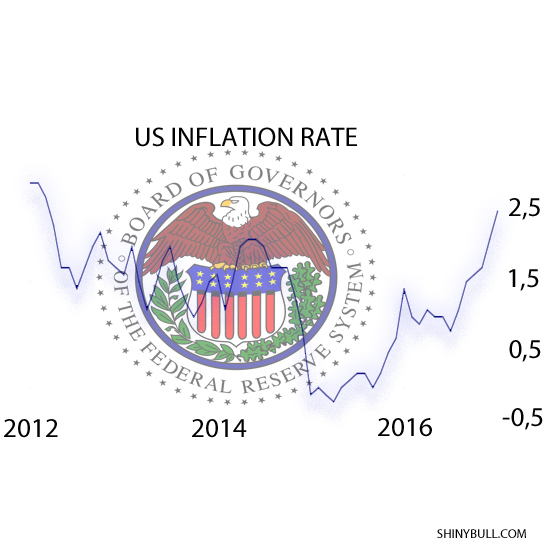 The FED is not the only one to have a look at the rates this month. BOJ and ECB is also looking at the rate. All this is headed for an exiting week. The U.S unemployment rate fell to 4,7 percent last month which is in line with market expectations. Labor force participation rate increased by 0,1 percentage point to 63 percent, and the number of unemployment persons was almost unchanged at 7,5 million. Inflation rate is at near 5-year high of 2,5 percent, which is the highest since March of 2012. The inflation rate accelerated for the sixth consecutive month, mainly boosted by gasoline prices. Energy prices jumped 10,8 percent YoY and food prices declined 0,2 percent. Watch out for inflation in February 2017 on Wednesday 15 at 12:30 PM. forecast is 2,5%. Mario Draghi and ECB discussed whether rates can rise before QE ends. A big surprise for many analysts. Why are they doing that? The fact is that they are not satisfied with negative interest rates. This negative rates is squeezing banks’ profit margins because they are not matching the cost, and that will make if difficult for banks to lend to households and companies. BNP Paribas has predicted the deposit rate will be increased this September, and QE is intended to run until at least the end of 2017. Some people said at least mid-2018. Anyway; analysts will scrutinize the ECB statement on Thursday to look for any changes. BOJ will have an Interest rate decision on Thursday 16th at 03:00 AM. Forecast is -0,1 percent, which is the same as its January 2017 meeting. In January, policymakers also decided to maintain its 10-years government bond yield target around zero percent. Economic growth forecast is 1,5 percent for 2017 fiscal year from an earlier projection of a 1,3 percent growth. Banks are in focus this week and ECB could change its forward guidance. Nikkei rose on upbeat global growth signals. European shares and commodities fall before the Fed two-day meeting. The consensus still seems to be in favor of January or March for the first taper. December is a better trading month than the others and better known as “the Santa Claus rally”. The markets has a tendency to go up the last 10 trading days of the year. 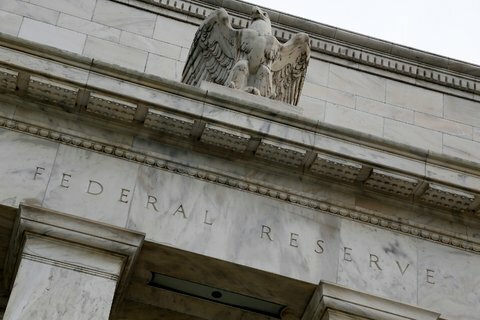 Will this tradition continue this year, or will the Fed keep the markets grounded? The Dow has gained an average of 1,7% since it was created in 1896. It is rising 77% during this seven-trading session period in December. That is much better than the 0,2% average gain in all other seven-trading session periods of the calendar. The Fed has said it won’t cut stimulus until it sees signs of sustainable economic recovery. Unemployment has since fallen to a five-year low and third-quarter economic growth was stronger than forecast. Is the U.S economy strong enough to start tapering now in December 2013? The FED has said it won`t start the tapering before it sees signs of a sustainable economic recovery. The unemployment rate is now 7,0%. This is the lowest level since november 2008. This is encouraging news for the 11 million Americans who remain unemployed. 2013 is on the way to be the best year for job creation since 2005. 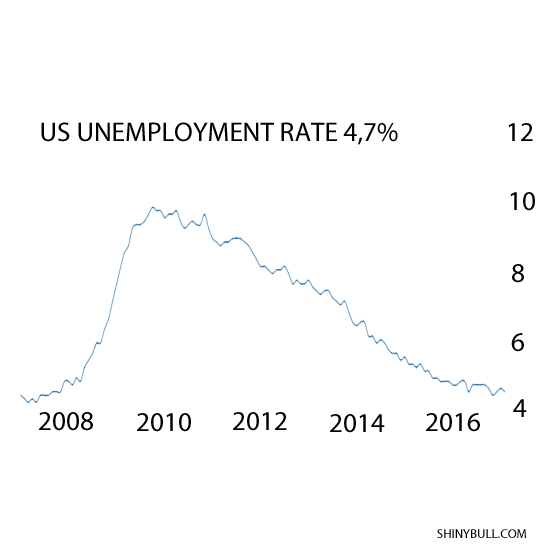 The market has a long way to go before it is healed from the recession, but unfortunately the job market still has a long way to go until it’s entirely healed from the recession. The meeting starts tomorrow. Let`s wait and see…. Do you belive in Santa Claus? News today: Core CPI at 8:30am.